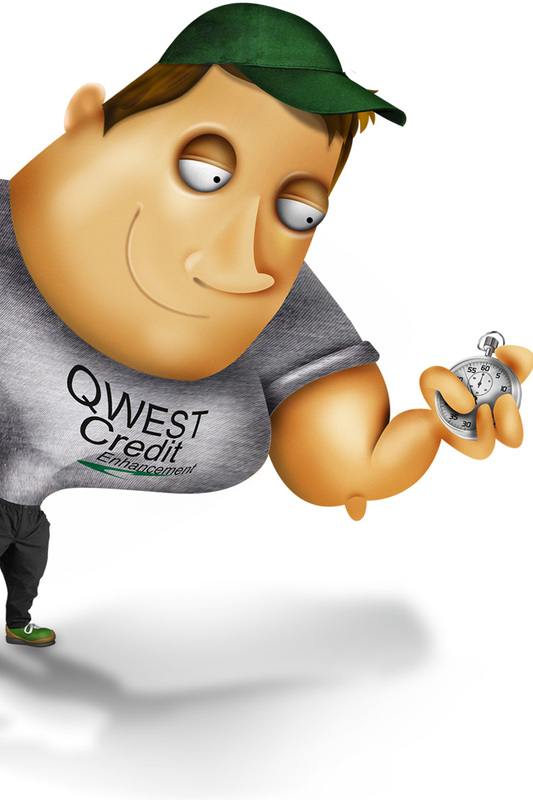 At Qwest Credit Enhancement, we empower you to take control of your credit health. CREDIT SCORE OUT OF SHAPE? 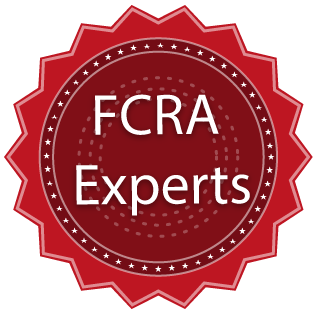 We are nationally recognized FCRA Experts, which means we are fully versed in the FCRA(Fair Credit Reporting Act), which was enacted to promote accuracy, fairness and privacy of consumer information contained and reported by the consumer reporting agencies. We are also versed in certain provisions of FCBA, GLBA, RESPA, and REG Z. We are experts in Fair Debt Collection Practices Act (FDCPA) compliance. The stated purpose of the FDCPA is to eliminate abusive practices in the collection of consumer debts, to promote fair debt collection, and to provide consumers with an avenue to disputing and obtaining validation of debt information to ensure accuracy. We have acquired the prestigious ''FICO Pro'' Certification from AllRegs and Fair Isaac(FICO), which requires candidates to agree to a code of ethics as well as complete a strict course delivered by AllRegs Academy. FICO Pros understand how FICO scores are created, the characteristics utilized, and FICO scores impact on consumers. We are a proud member of this organization that advocates industry standards and ethical business practices for the credit repair industry. The ''Standards of Excellence'' Seal is only given to businesses who meet NACSO's high standards, and pass a thorough certification test and enrollment process, which is even stricter than the Federal Regulations set forth. We sit on the affiliate council at the New Castle County Board of Realtors. 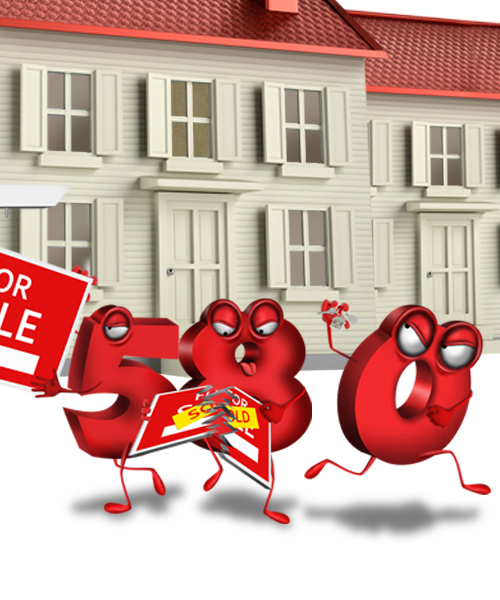 Since many of our clients come to us because they eventually want to purchase a home, we have a big presence in our local Real Estate market. 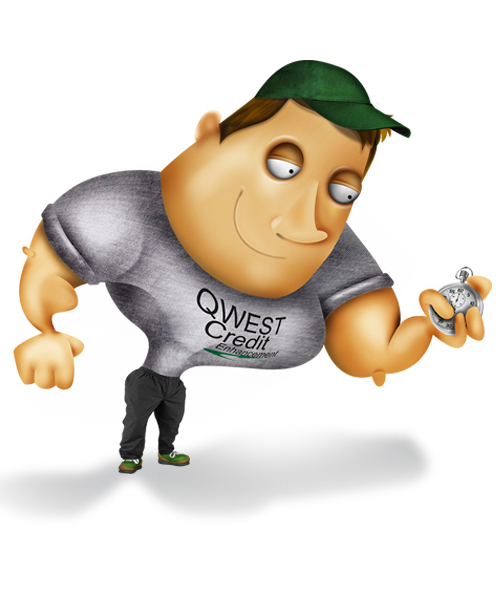 Qwest Credit Enhancement was even recognized with the ''Affiliate Business of The Year'' Award in 2013. We have an A+ rating with BBB, which we have maintained for many years. That is something unheard of in the ''Credit Repair'' industry. We do not even have an unresolved issue, according to their records. Qwest Credit Enhancement was also nominated for the prestigious BBB ''Torch Award'' for Ethics, in 2009. Our employees are FCRA Experts, Certified FICO Professionals, and nationally recognized credit reporting and credit scoring experts. We have helped thousands of clients with credit challenges. At Qwest, we not only provide credit solutions, we also make sure each client obtains a comprehensive understanding of credit and credit scoring. We feel that these secrets have been hidden for long enough and it is time to share these credit fundamentals with the world. We do our very best to ensure that our clients FCRA and FDCPA rights are enforced and that they are better prepared to handle their credit in the marketplace. 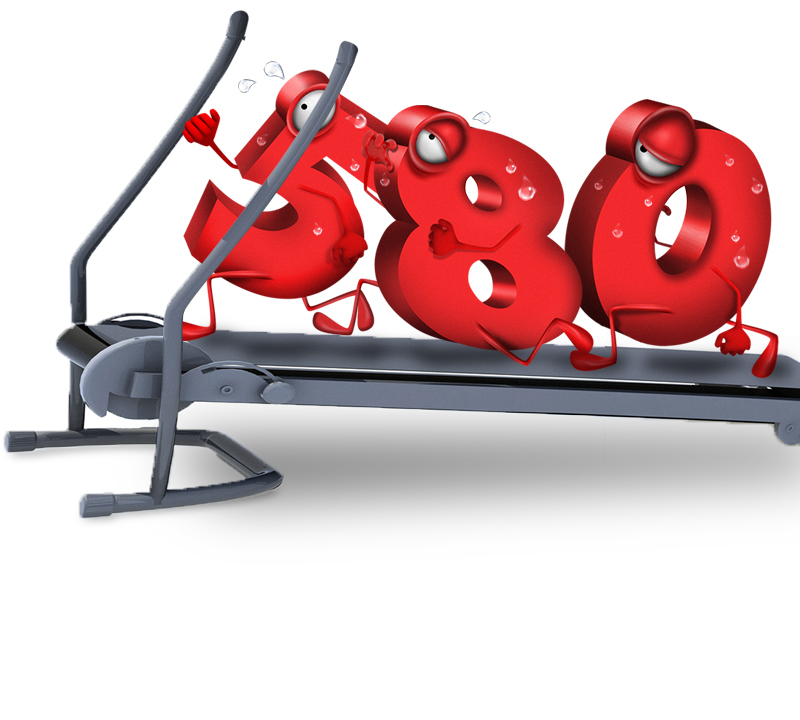 Imagine a personal trainer for your credit score! Just like a personal trainer, we can only help our clients achieve results if they are committed to achieving those results. In alot of cases, we are talking about years of bad credit habits that need to be re-programmed! So, while we can achieve some great things for our clients, it does take a very committed, interactive client for the best results to be reached. 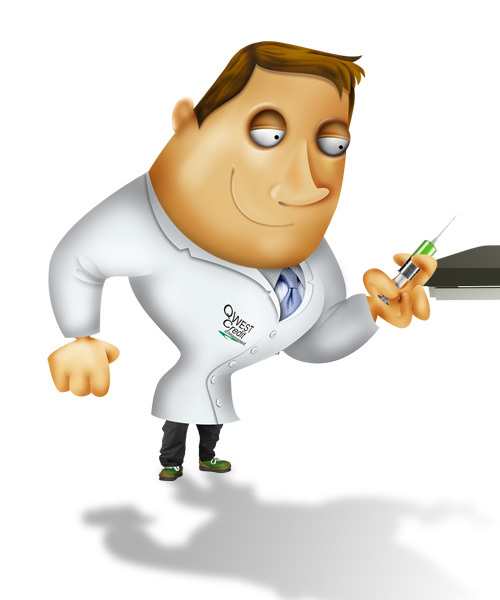 At Qwest we do not charge any upfront fees, or charge for any work before that work is fully performed. We charge a fee once the Customized Program is delivered and the Enrollment Consultation/Strategy Session is complete. After that, we only bill for each negative item that we get deleted or corrected from the credit report. 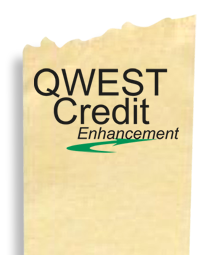 At Qwest, all of our programs are customized and tailored to meet the needs of that specific credit report. Rather than just blindly dispute information, we actually take a scientific, targeted approach to address incorrect, negative information on a credit report. 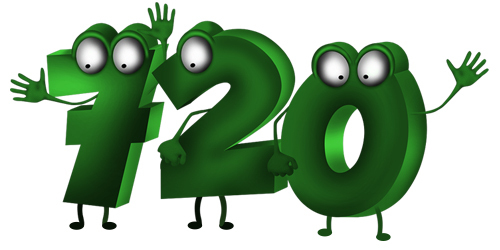 While at the same time, design and help implement an aggressive FICO score improvement strategy. At Qwest we evaluate every case, free of charge, prior to accepting that case or charging any fees. This is for our benefit as much as yours. We want to be sure that the challenges are appropriate for the solutions we provide, and be very confident in our success. At Qwest, all client cases are programmed and overseen directly by our President and CEO, Curtis Henderson. While we have support staff and several employees may assist on any given case, all of the customization, direction, and execution is overseen by one of the Nation's top Credit Experts. Paying collection accounts does not result in them being removed from the credit report. In fact, paying old collection items will only update them, which will cause the FICO score to go further down in most cases. Simply disputing negative items at the credit bureaus, which is ALL most "credit repair" companies do, does not typically lead to successfully correcting the report. Also, having items reporting as "in dispute" can cause your mortgage application to be denied, even if your score is healthy. Some items on a credit report may appear to be negative, but they should be left alone because the potential negative impact of updating that account far outweighs the potential positive impact of getting that item corrected. Some companies, specifically the ones that charge monthly, will do it just to show they are doing something. We have a very high rate of success with our clients! The reason for that is we are very selective in which files we will take on. We can not take every case!As you see, there is no ability to simply sign up and pay on our website. That is by design.While we would like to help everyone, there are simply some cases that are not ideal for this type of work! 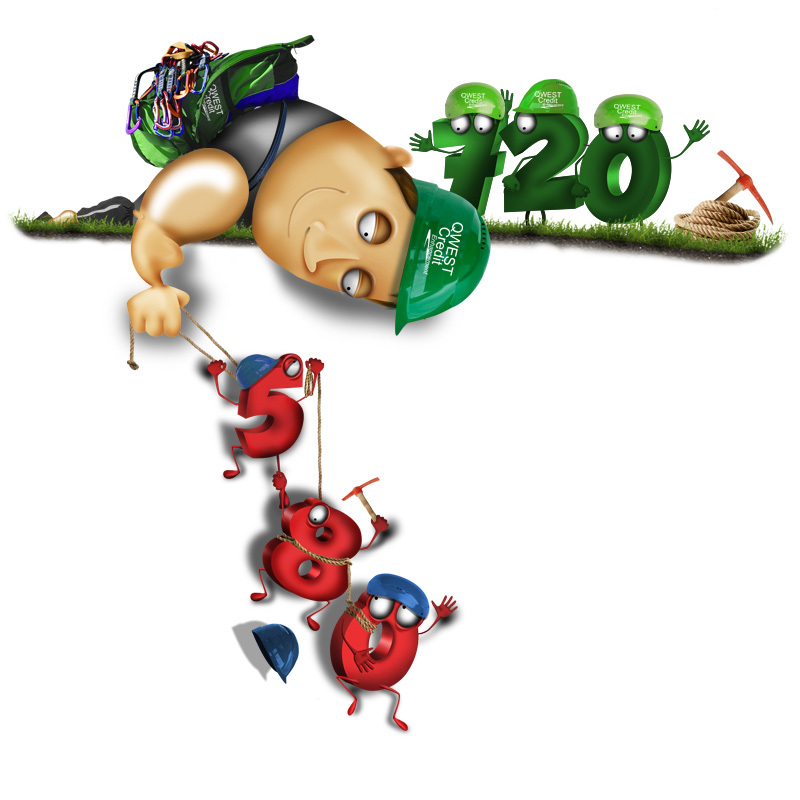 We have all seen the websites that claim they can do everything, and help everyone…unfortunately, that is misleading. We honestly don’t know how any company can agree to take a client without fully reviewing their case first…and determining if it is a file that can be helped. We promise to evaluate every scenario on a case by case basis, and determine if we can provide solutions!Unfortunately this means that some files will be turned away.We also promise that if we cannot provide the solutions that you need…we will politely and professionally advise you of that fact and offer a detailed explanation.We are happy to review your case! Watch this video for a short summary of who we are and what we’re all about. If you're a member click here to sign in!